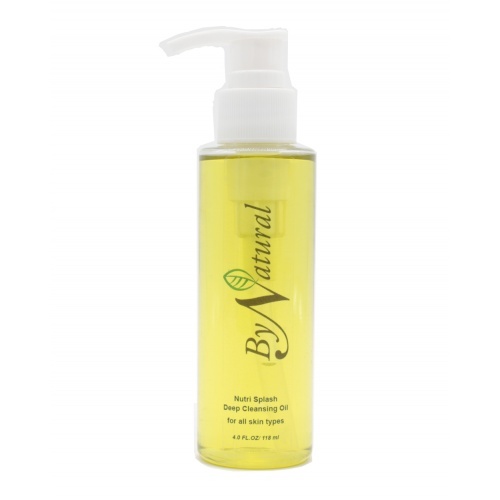 ByNatural proudly produces fresh low molecular peptides for each single batch. Our fresh peptides do not have hidden preservatives, and are always freshness guaranteed. 2. After cleansing pump a small amount serum onto the fingertips and apply a thin layer to lines and wrinkles. It is not recommended to Hyaluronic acid serum alone, as hyaluronic acid may dry out your skin without moisture protection. Our 3-step skin care system is formulated to work with each other, and promotes best results of each element. 1st step, cleans skin thoroughly with Nutri Splash Deep Cleansing Oil, and prepares skin for more nutrients absorption in later steps. Our unique formulation effectively nourishes your skin at the same time of cleansing. 2nd step, soothes and intensively nourishes skin with Bee Venom & Hyaluronic Acid Serum. Special formulation promotes better nutrients absorption. 3rd step, moisturizes and nourishes skin with Bee Venom Moisturizing Cream, one cream for both face and eye. Advanced nutrients delivery system provides an effective path for heathy and balanced nutrients to nourish your skin on cellular level.